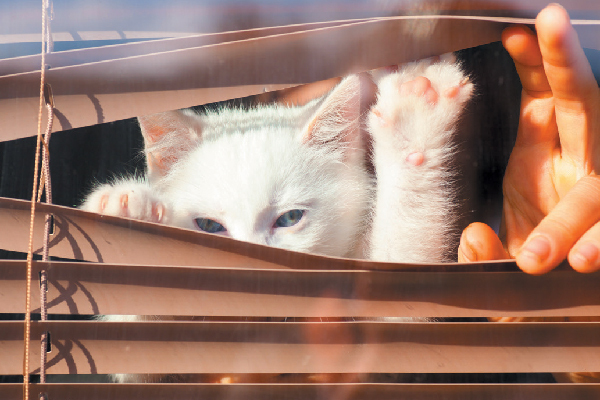 Turn an ordinary window into a cat-friendly paradise with these tips from a feline design pro. 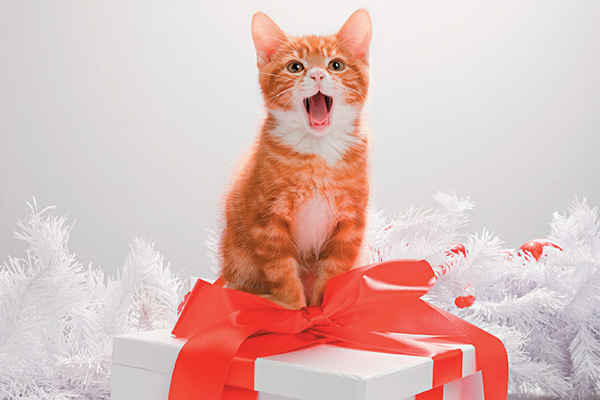 Add wrapping holiday gifts to the list of seasonal mishaps and cats. 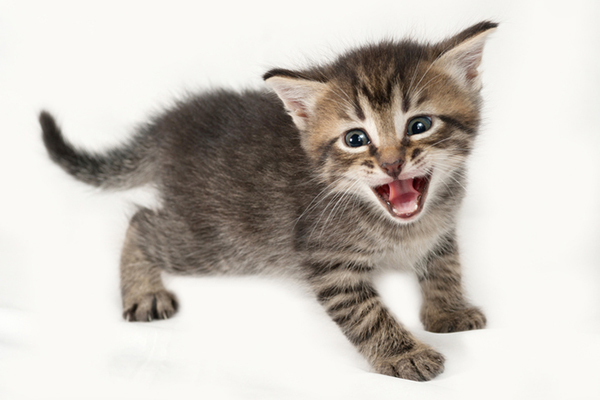 Here’s one writer's experience — and a few helpful tips to help it go smoothly. 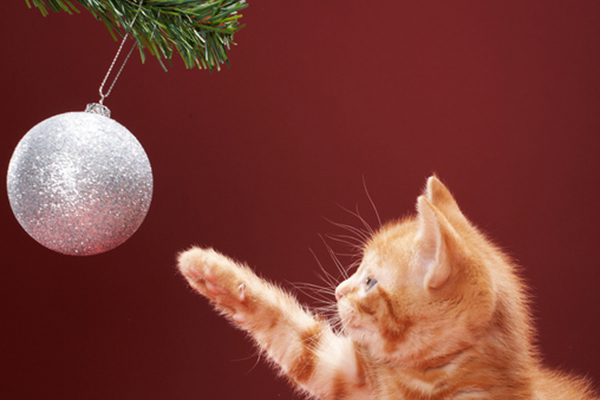 Holiday stress and cats differs by age and includes food, trees, noises and guests. 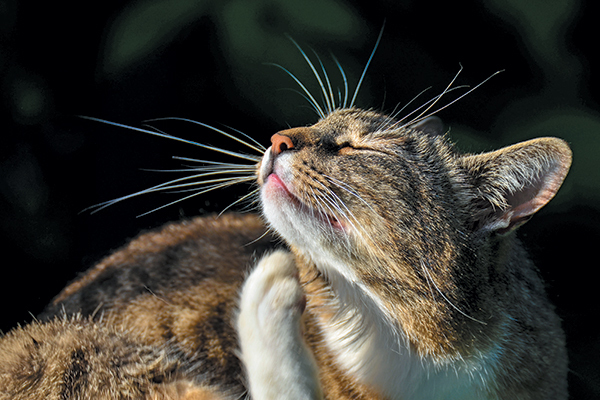 Here's how to manage the season with kitties of all life stages. 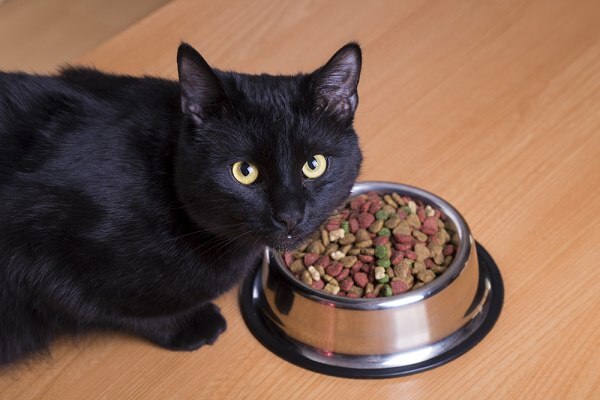 Got a cat who won't eat on your hands? 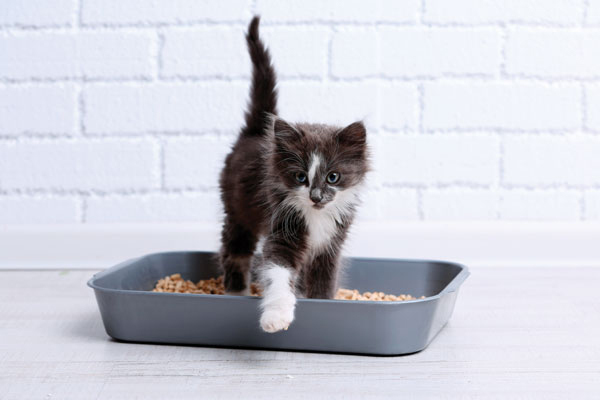 We've got a few suggestions to solve the issue of a cat not eating — and when to take a cat who’s not eating to the vet. 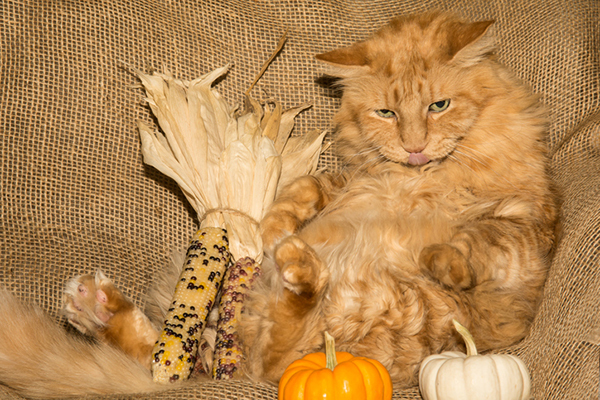 Can cats safely eat turkey, mashed potatoes, cranberry sauce and other Thanksgiving foods? 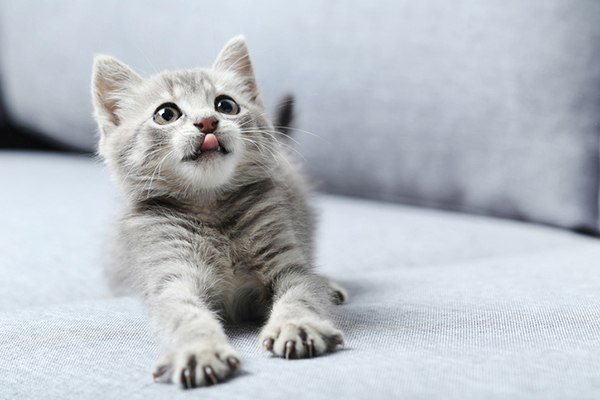 See which Turkey Day treats are safe for cats and which aren't!